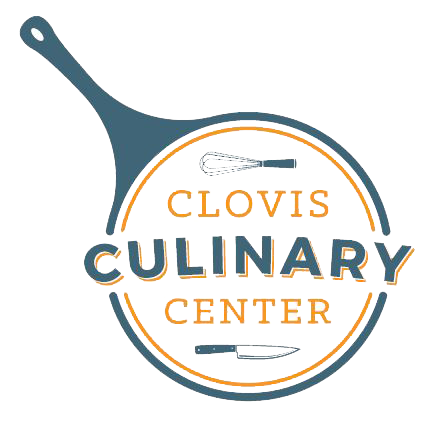 As a designated 501c3 nonprofit organization, the Clovis Culinary Center is funded and supported by business leaders, government organizations and active individuals within our community who come together and donate their time and experience, plus lend their financial support, to help create a local incubator for foodies, visionaries, and entrepreneurs to grow and thrive. Our Board of Directors is extremely grateful for the generosity provided by our partnering sponsors. Each gift matters! 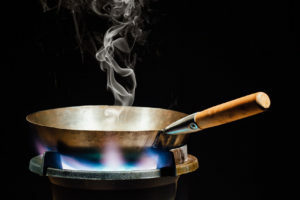 Won’t you please consider donating contributing much-needed resources as we move forward in creating the Valley’s ultimate food-centric facility?